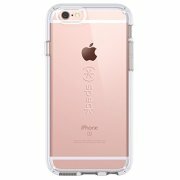 Our patented Candy Shell is the best of both worlds: iPhone 6, 6S cases that look as good as they protect. Candy Shell Clear is the first dual-layered, completely clear, military-drop-tested case. Its patented dual-layer construction absorbs shock to provide military-grade protection, yet it’s slim enough to slide in and out of pockets with ease. And Candy Shell Clear is made with innovative materials that won’t yellow over time. 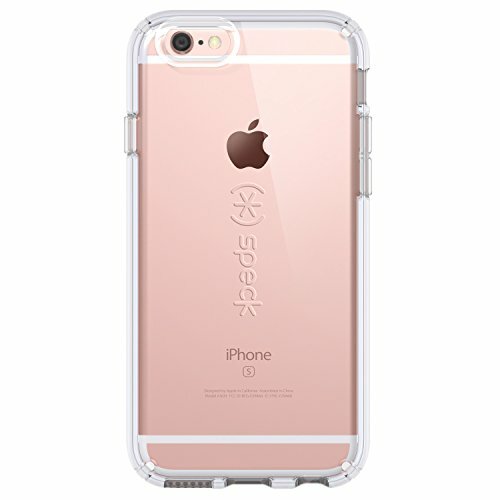 So for sleek style and military-grade protection in one durable case, get Candy Shell from Speck. Backed by a one-year warranty.